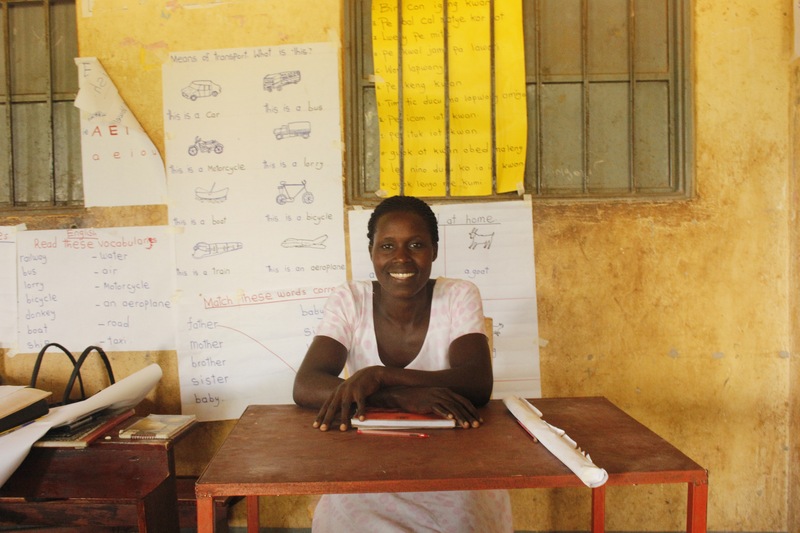 How is Speed School addressing the root cause of school dropouts? One of the main reasons children drop out of school in Northern Uganda is that their parents cannot afford school fees. Although the Government of Uganda introduced free universal primary education, this money does not cover textbooks, pencils, uniform or school dinners. In addition, Government money often reaches schools months after it is due. The result of this is that Government schools usually ask parents to contribute. 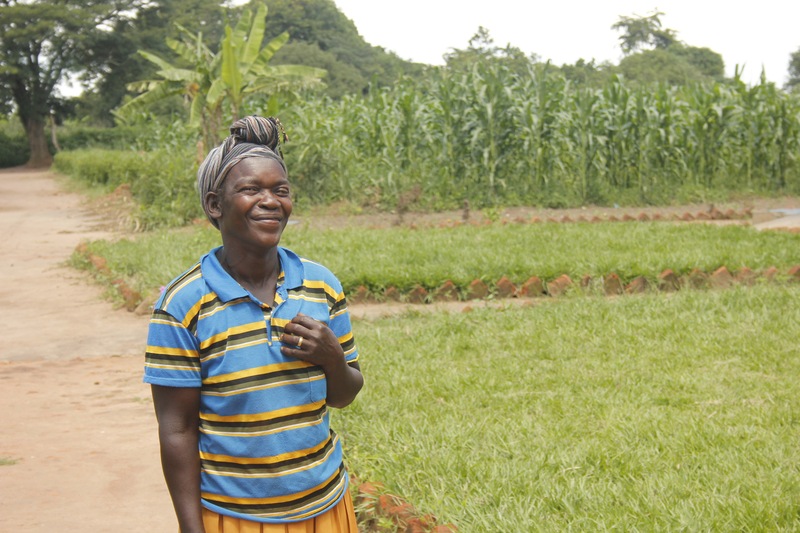 For subsistence farmers in rural, Northern Uganda, finding this contribution can be difficult. Bonnie is a parent in Northern Uganda and a local church leader. Bonnie’s situation is typical. Many parents take care of six or more children. And some children lost one or both parents during the insurgency by the Lord’s Resistance Army, which ended in 2006, and are now cared for by single parents or extended family. 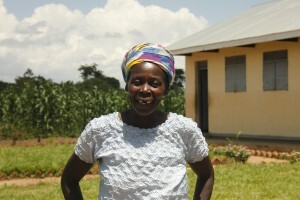 – Esther, a Grandmother and a member of the Speed School management committee. 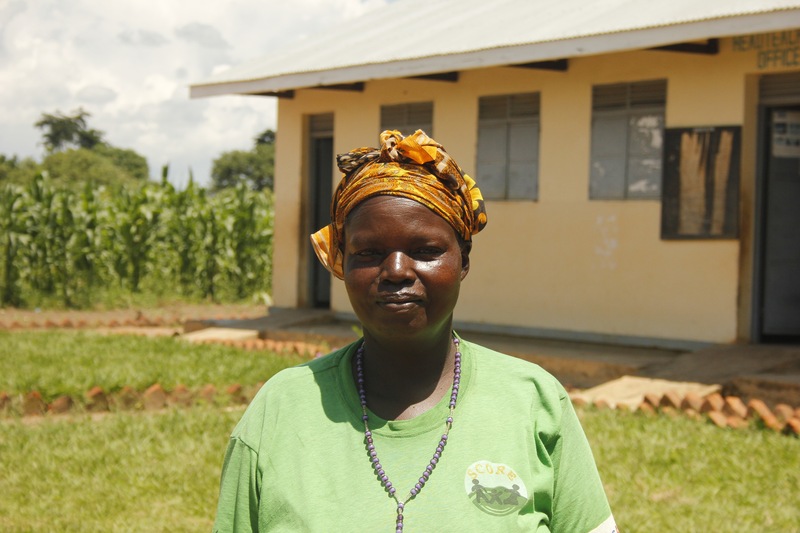 To address families’ lack of money for school fees, African Revival helped Speed School parents set up self-help groups. In the self-help group, parents save their money in a Village Savings and Loans Association – a community saving club. Parents deposit a small amount of money each week and can also borrow money from the communal pot and repay it later with interest. Each group meets once a week during the time their children are in Speed School. By encouraging a culture of saving – and providing access to borrowing – Village Savings and Loans Associations help parents pay their children’s school fees on time. This helps break the cycle of absenteeism, where children miss a portion of term and fall too far behind to continue. “When the VSLA is established, it will help these parents to sustain their children in school. Parents will be paying their children’s school fees through VSLA,” said Esther. Because parents manage self-help groups, each group can decide if they wish to set up other activities to support the members. 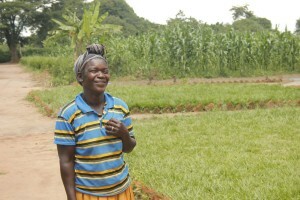 Some groups decide to set up income generating activities like farming, or selling crafts. Others use the self-help group as a forum to discuss challenges individual families are facing. 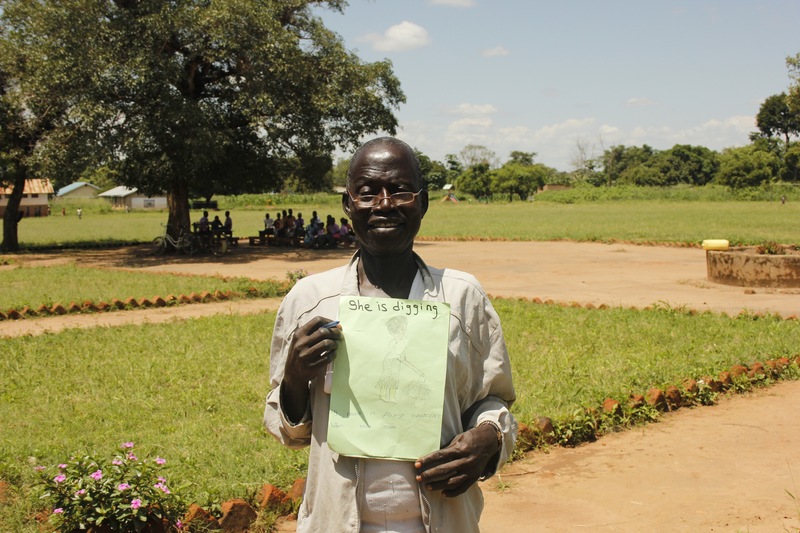 From talking with parents in Northern Uganda, you can see they are impressed with Speed School and appreciate the second chance it is giving their children. “When these children enrol in primary school [when Speed School has finished], they will have caught up with the rest because Speed School is taking them on a speedy process,” said Joice, a widow and mother of five children. “Children are really appreciating the Speed School class and they say it is very interesting to study in Speed School,” said Alfred, a Speed School parent and member of the Speed School management committee. Many parents have already seen great changes in their children since attending Speed School. 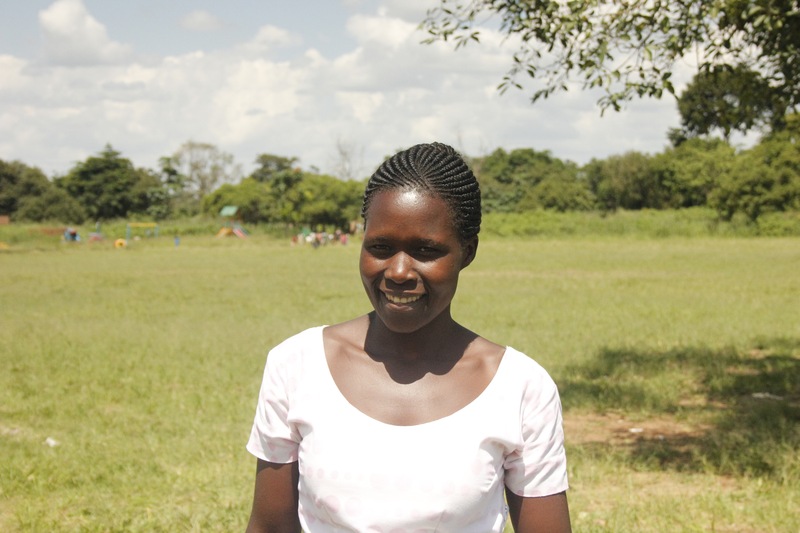 “My child used to wander around in the villages but these days he will come home with a storybook and he will sit at home reading,” said Betty, a mother of six children, one of whom is in Speed School. “My child has changed a lot. He also used to wander around the villages but now when he comes home he can tell you what he has learnt and how he has been taken care of,” said Esther. By involving parents in self-help groups, Speed School is helping parents generate income and save it towards school fees. The aim is for parents to be in a better position to support their children through school by the time they come to re-enrol in mainstream primary school. Fielda and James are facilitators in African Revival’s new Speed Schools project. James completed a Diploma in Business Administration and was staying at home looking for work when this project started. He told African Revival about his role as a facilitator. Fielda was a Grade 1 teacher at Wilacic Primary School. She had never attended teacher training and she knew training as a facilitator would help her professional development. Facilitators undertake one week of intensive training before they start teaching. Like James, not all facilitators come from a teaching background. We look for someone from the local school community who can play a holistic role in their children’s education – liaising with parents and acting as a role model in the community as well as teaching a tough, condensed curriculum. Fielda says she learnt so many things from the training. James said the training would stay with him his whole life. 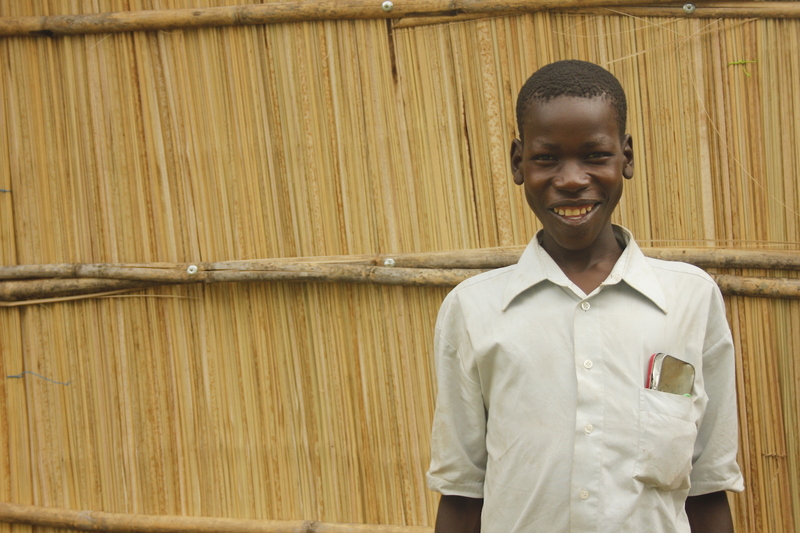 Although Speed School takes children up to age 14, many have never attended school before. Through Speed Schools, facilitators have learnt activity-based learning. However Speed School is not without challenges. 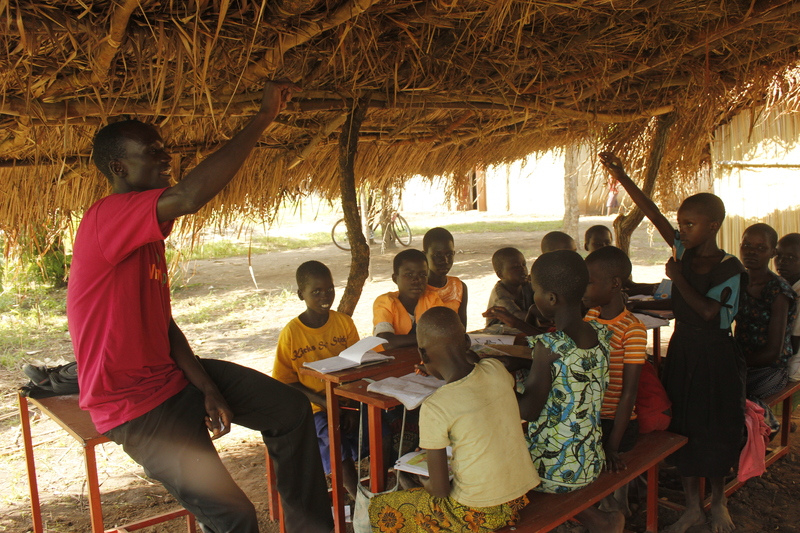 Both Fielda and James agree that teaching a condensed curriculum everyday from 8am to 5pm can be tiring for the children and the facilitators. But the parents are already seeing real changes in their children. And it is clear from talking to Fielda and James that they get a lot of personal satisfaction from seeing the children develop so quickly in knowledge, ability and confidence. Both James and Fielda agree that those who think negatively about children who dropout will see the results of Speed School at the end of the year, when these children reenrol in mainstream primary school. Can you help? We need motorbikes! Adequate motorbike access is crucial to our work in Uganda. Motorbikes allow our field staff to travel to rural schools to implement and monitor our programmes and to maintain contact with the communities we work with. Motorbikes are the only reliable means of transport for our employees to get to these isolated schools, often located in very remote areas which lack basic road infrastructure. 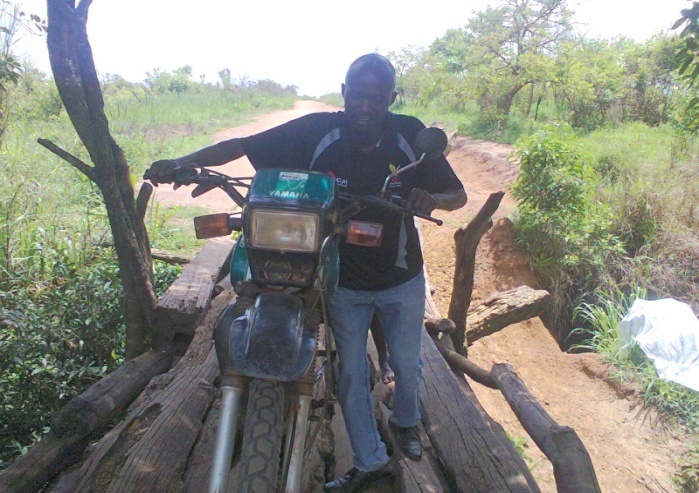 The current lack of motorbikes for our field staff is limiting their ability to work with some schools, especially as we are now entering rainy season in Uganda. We are seeking £6,187 to buy two motorbikes. With access to these vehicles, we can better reach all of our beneficiaries, as well as expand our support to schools further away. It’s great to have the chance to write to everyone connected with African Revival at this time. I’m coming to the end of my first month as Interim CEO and the last four weeks have been interesting, challenging and not a little surprising for many different reasons! 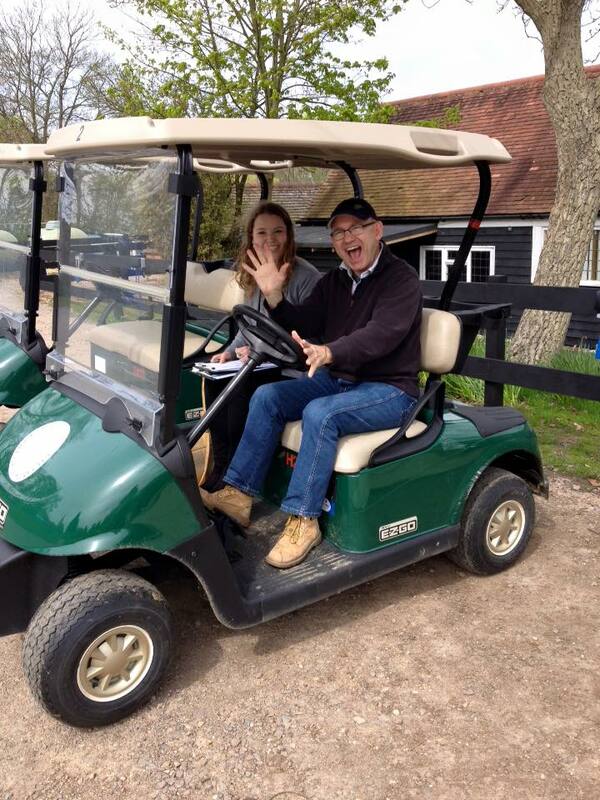 I think my biggest surprise was the wonderful AR Golf Day that took place on 21st April at the beautiful Warren Estate in the heart of Essex. We had 60+ guests join us not just for the enjoyment of a day’s golf, but there was also an opportunity to present the work of AR to a group of supporters and potential new supporters. 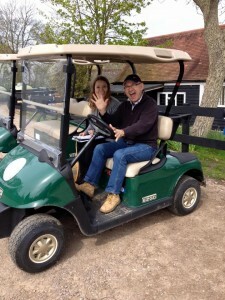 We were very fortunate to have the run of the whole estate as a result of our links with the Utley Foundation, who kindly sponsored our day alongside Ambant, a UK insurance company. The result was a great return for AR and a number of new connections who are interested in the work we are undertaking in Uganda and Zambia. And it is to those two countries that I am travelling very shortly to see our work on the ground for the first time; it will be encouraging to see the impact that we are having on the lives of ordinary people – especially the young – at a community level in Africa. 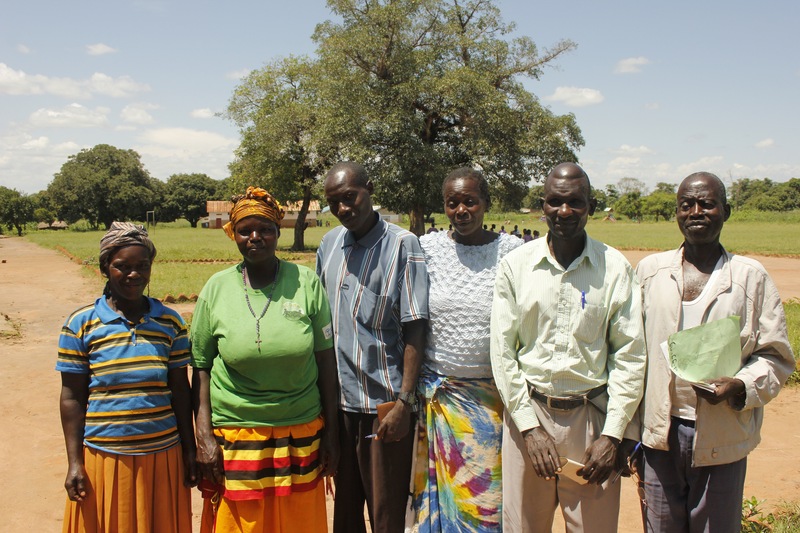 For of course, AR is all about people whether children in a southern Zambian school that need a new classroom or parents of local school children in a remote region of northern Uganda who are involved in one of our innovative school garden projects. We are enormously grateful for all the support that we receive from individuals and groups in this country and are also privileged to link with marvellous partners in Africa. So we become a channel of support for those in Africa with whom we partner. But this channel doesn’t just flow one way; for all of us in AR there is a continuous stream of lessons that we learn from those on the ground and this mutual process of support and learning enables all of us to achieve something special in our different areas of involvement. So thank you for your continuing support during this coming year and if you ever want to know more, please don’t hesitate to give us a call in the office. In rural Nwoya district, Northern Uganda, many children are not in school. Some have dropped out – others have never been to school at all. The reasons for dropping out are myriad. Some families do not have enough money to pay the fees for multiple children at school, as well as school uniform and scholastic materials. Other children are required to stay at home to care for sick relatives or help with household chores. Molly (right) is one young girl who, at 13 years old, had never been to school until she enrolled in Speed School. Her uncle, who she lives with, did not allow her to go to school; instead she stayed at home to do most of the cooking and cleaning. And hers is not an isolated case. 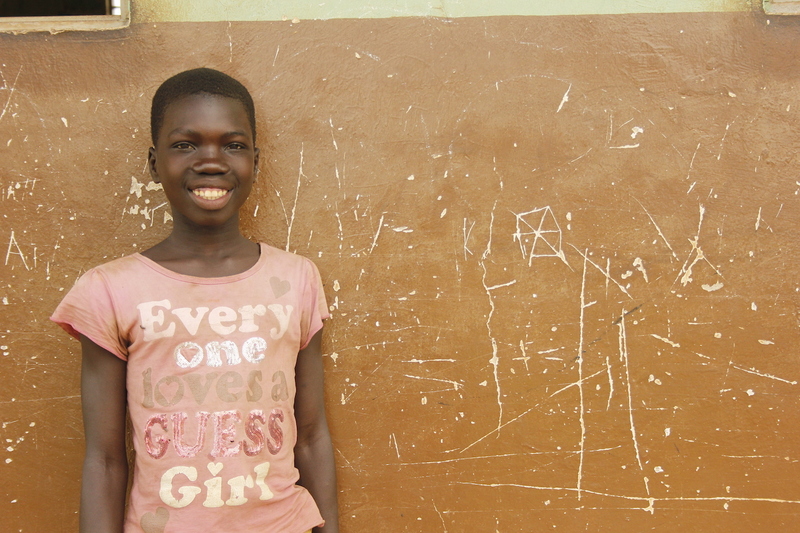 Sarah, also 13, had to drop out of school when her father spent all the money meant for school fees on the bride price for Sarah’s step mother. 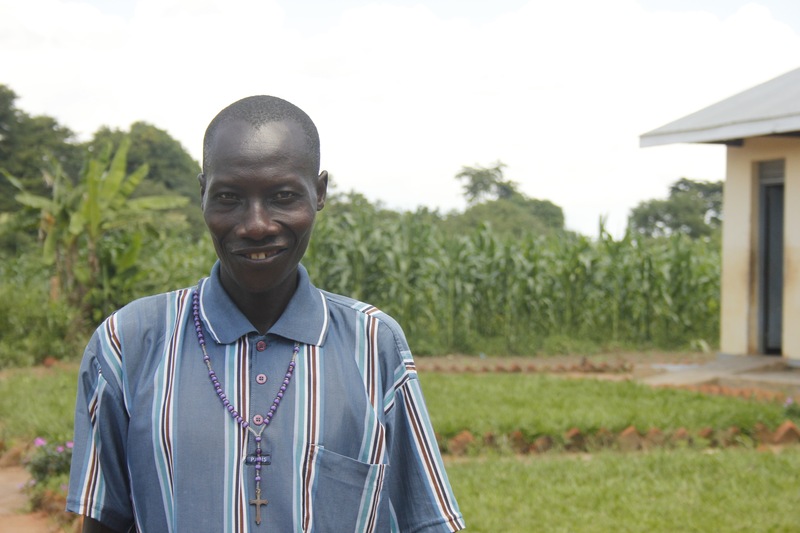 Paying dowry is still a tradition in northern Uganda and often impoverishes families. After the money had been used on his new bride, Sarah’s father asked her and her 4 siblings to stay at home until he found the money for their education. 3 are now enrolled in Speed School, which is a free initiative. The reasons why children have dropped out of school are complex and difficult to address. But now a new initiative called Speed School, implemented by African Revival in partnership with Geneva Global, is aiming to get these drop outs back into school. The Speed School programme was previously implemented by Geneva Global in Ethiopia. 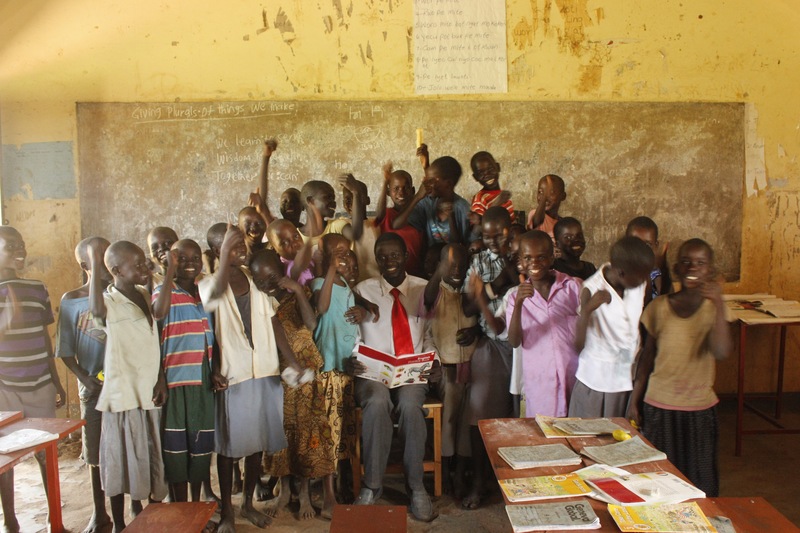 The project was such a success that it was brought to Uganda and adapted to the national education system. 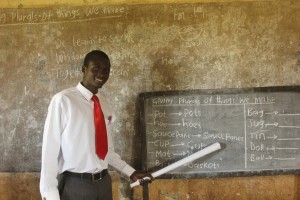 African Revival is now managing 30 Speed School classes, each with 25 pupils. Over one year, we aim to educate and reintroduce 750 pupils into mainstream education and address the root causes of primary school drop outs and absenteeism. Speed School is an accelerated learning programme which will teach children the first 3 years of the primary curriculum, after which they will re-join the formal education system in Grade 4. Children are taught using effective participatory and child-centred learning methods which the Speed School teachers (called facilitators) learned during an intensive training session at the start of the project. The facilitators are also taught different ways to lesson plan, make learning aids, and encouraged to place an emphasis on critical thinking skills in class. Reduced class sizes of 25 pupils (the average teacher-pupil ratio in government schools is 1:80) also makes classes easier to manage and improves behaviour and pupil motivation. Moreover, the facilitators are from the local community, so as well as teaching the condensed curriculum, they can also monitor their pupils to ensure that they stay in Speed School and do not drop out again. As well as Speed School classes, Geneva Global have also established self-help groups for the parents of the enrolled pupils. 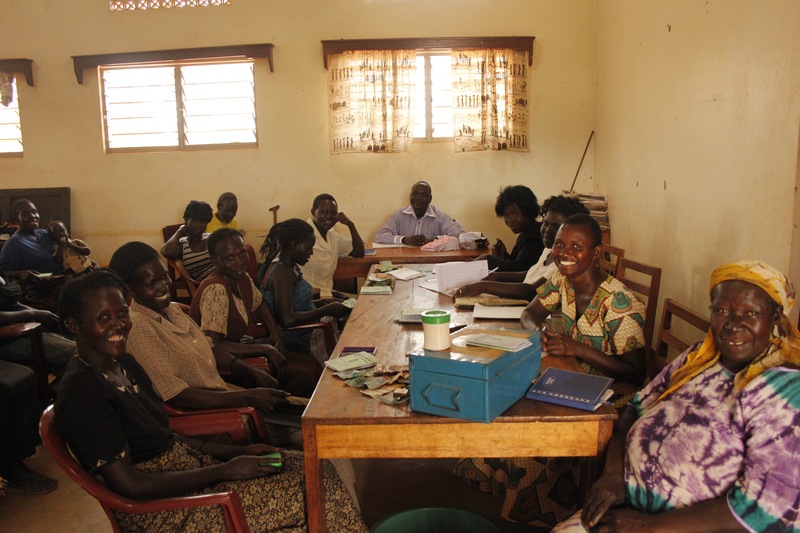 In these groups parents – primarily mothers – will be trained in Income Generating Activities to economically empower them so they are able to meet the financial demands of educating their children. These activities may include Village Savings and Loans Associations (VSLA), agriculture or business activities. By ensuring the parents are empowered economically, the Speed School programme aims to address one of the main reasons why children dropped out of school in the first place: lack of money for school fees. Even if parents want their children to gain an education, school is not always a priority. Richard, a bright-eyed 13 year-old, dropped out of school in 2012 because both of his parents had died. He now lives with his grandmother, and has a hand-to-mouth existence: his grandmother is frail and can only generate enough money to feed Richard. No money is left for school fees. But now Speed School is helping Richard to study again and get an education, so one day he can achieve his dream of becoming a pilot: “I want to be a pilot so I can move in different places, and learning ways of living and different cultures”. 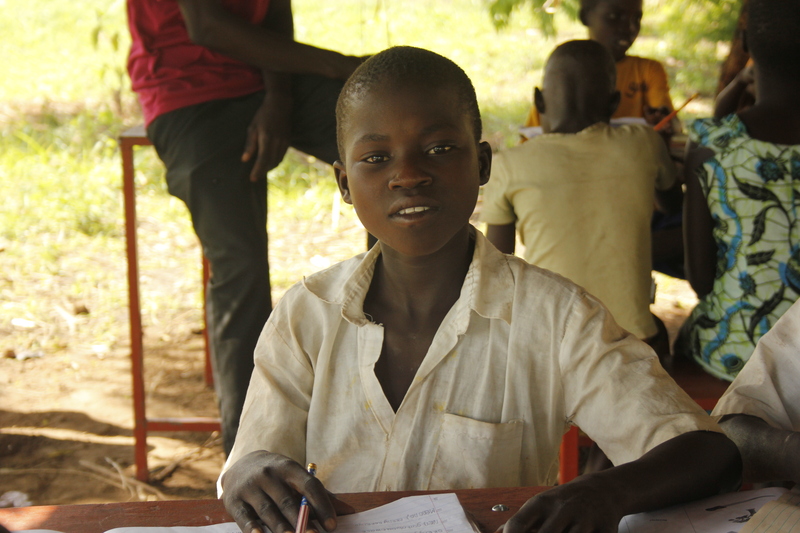 Motivated and focus, we are sure Richard, along with the other children in Speed School, will excel this year in this supportive programme and go on to succeed in the future.